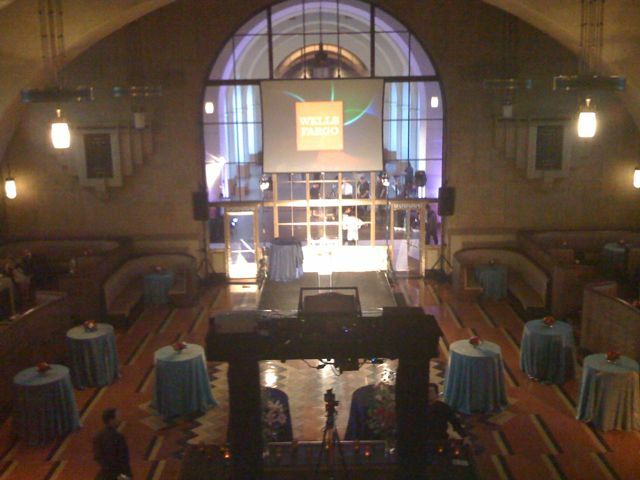 Radar was tapped to produce all media modules for the Los Angeles Community Design Center’s 40th Anniversary Celebration event at the historic Union Station in Los Angeles. Radar produced an opening Brand Launch video as well as Keynote presentations and two 20-minute sponsor loops. After 40 years, the LACDC also decided to change its name to Abode Communities.